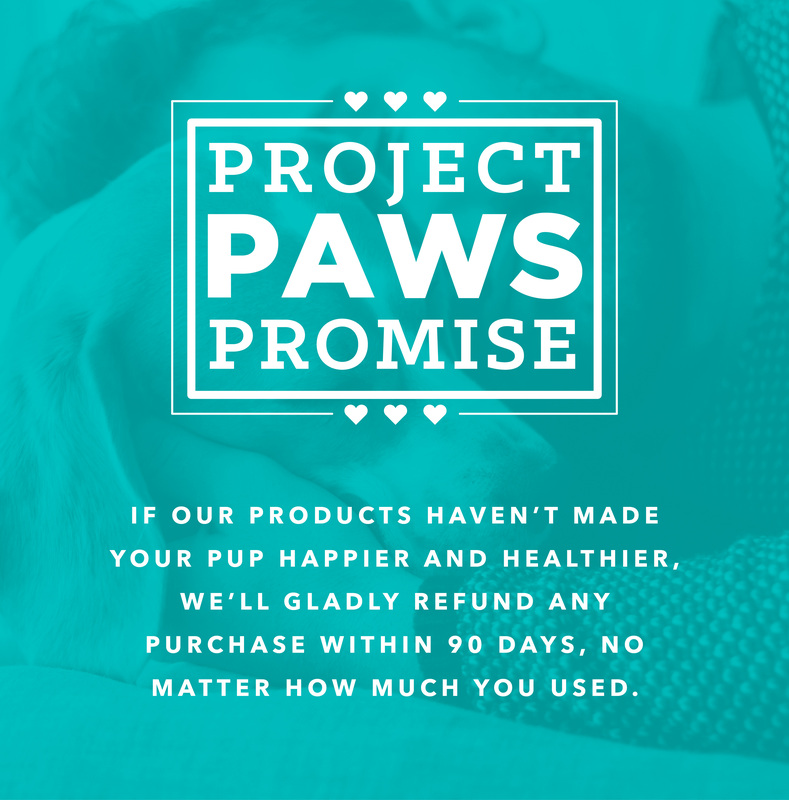 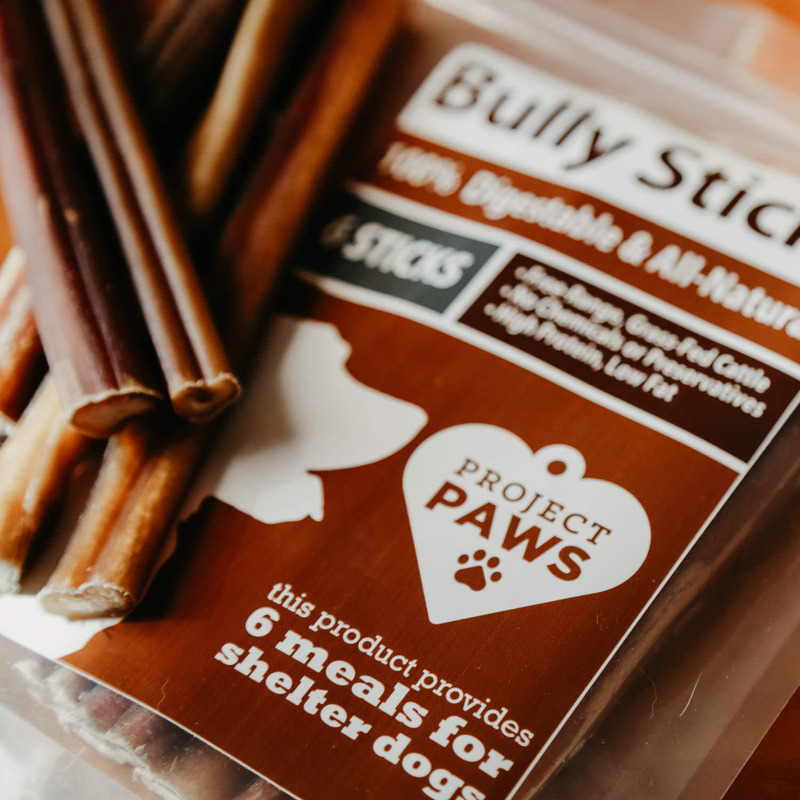 Project Paws® All-Natural & 100% digestible bully sticks (6″ inches, 6 pack) are a safe, long-lasting chew that dogs go absolutely nuts for! 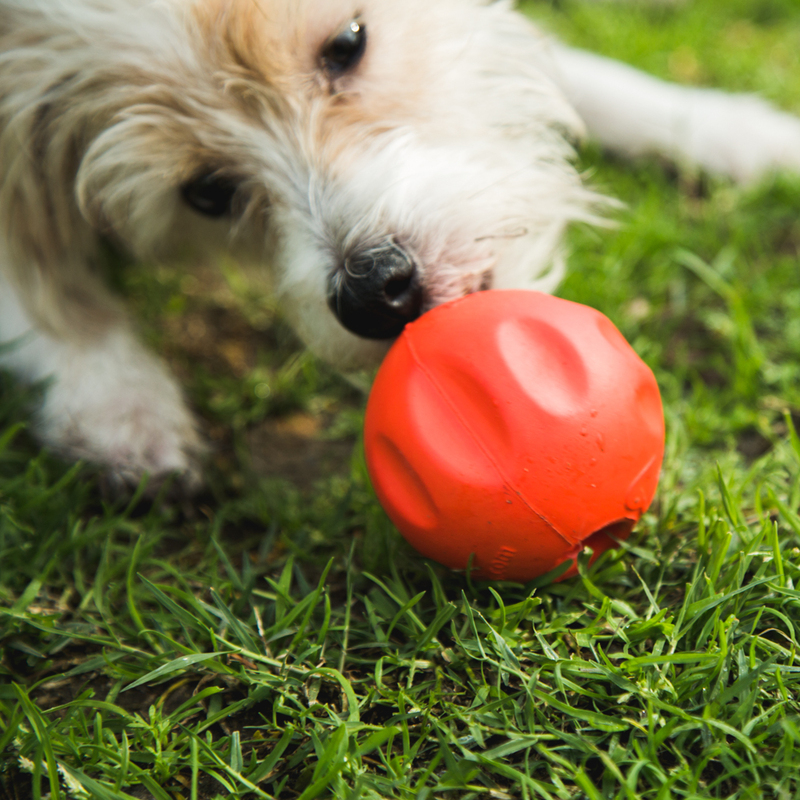 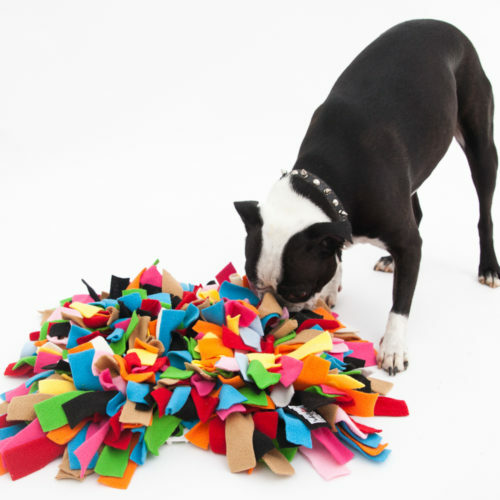 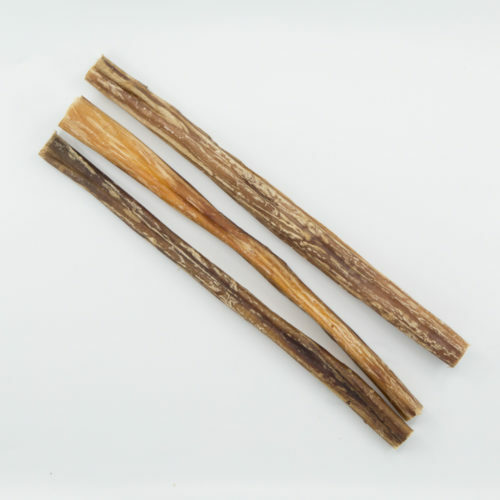 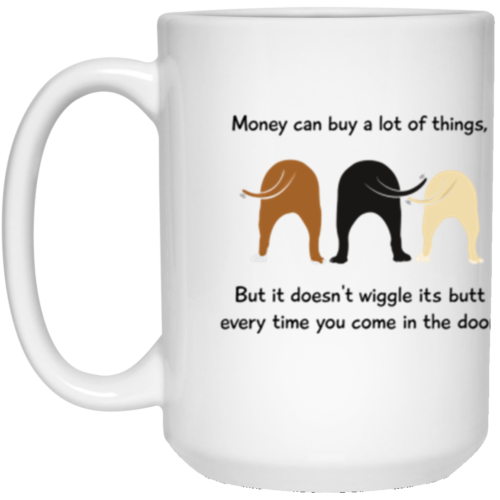 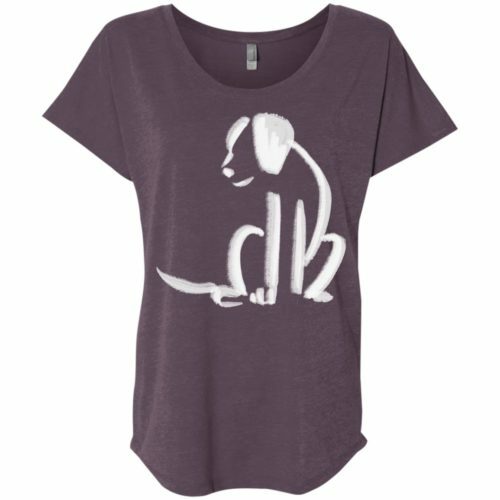 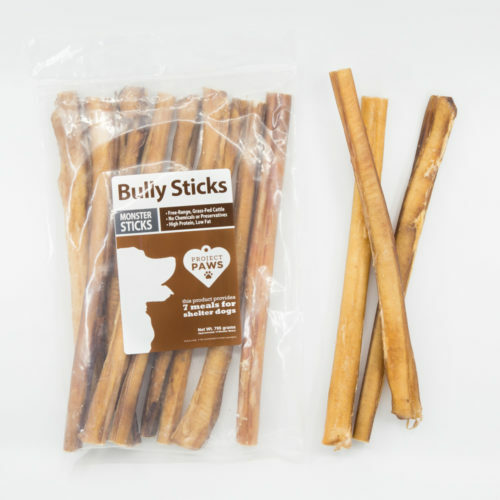 There’s a reason bully sticks are the #1 most popular dog chew! 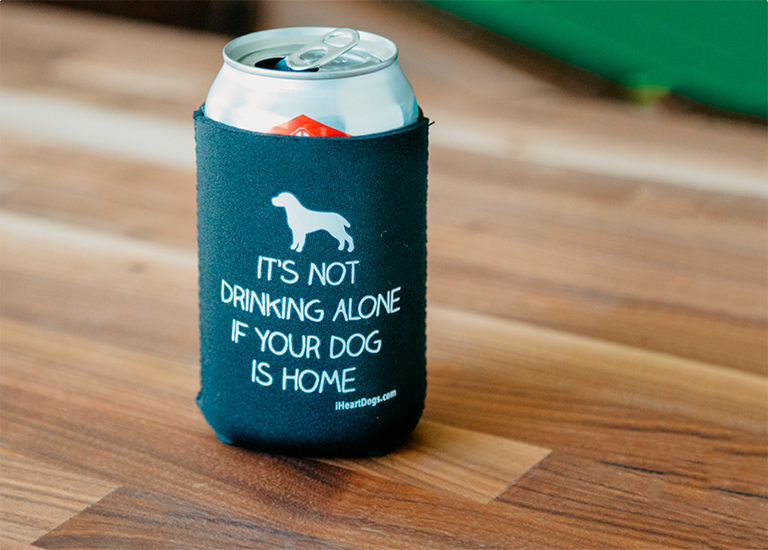 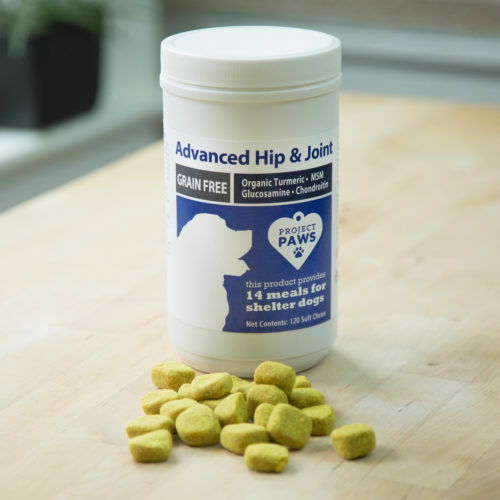 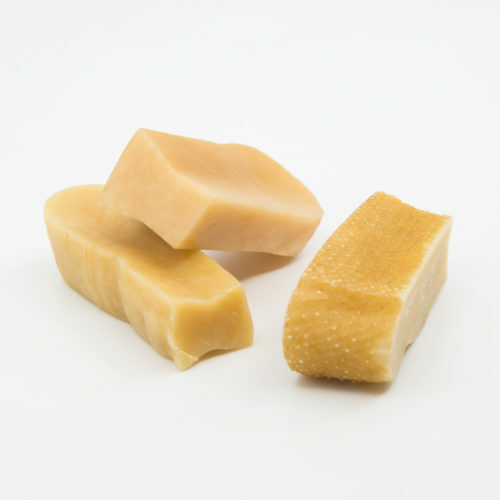 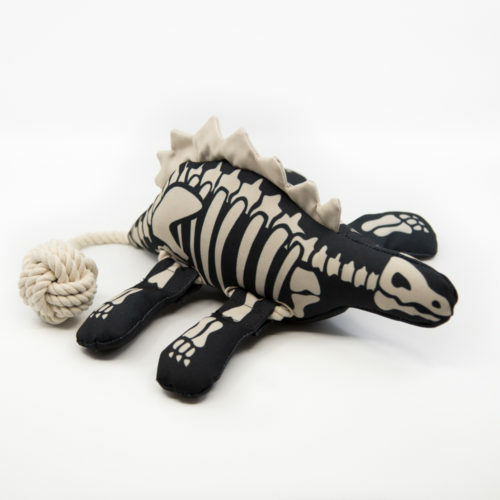 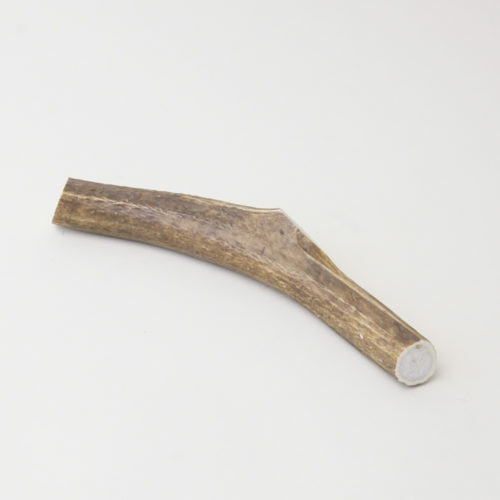 If your dog has not yet experienced the joy of a bully stick, they’re in for a special treat. 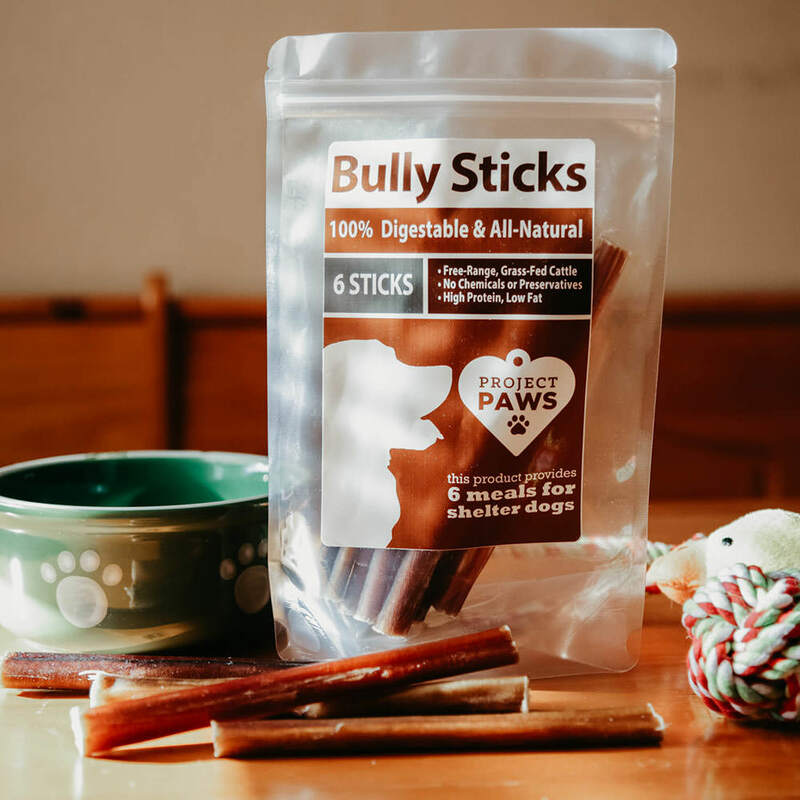 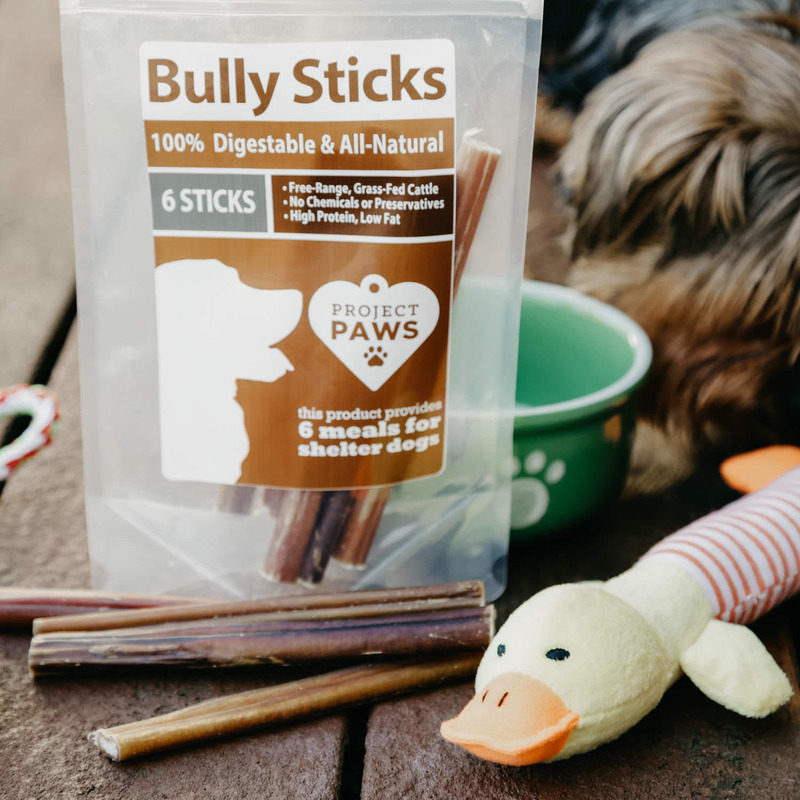 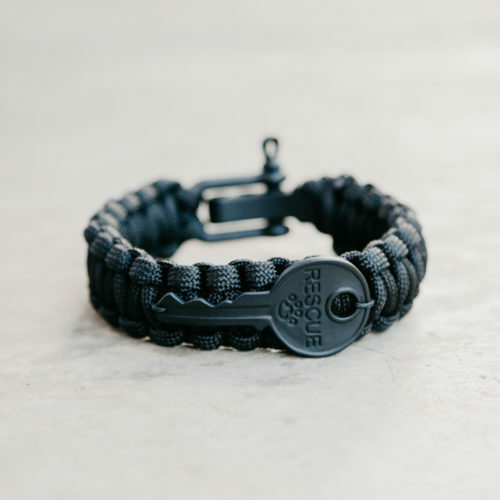 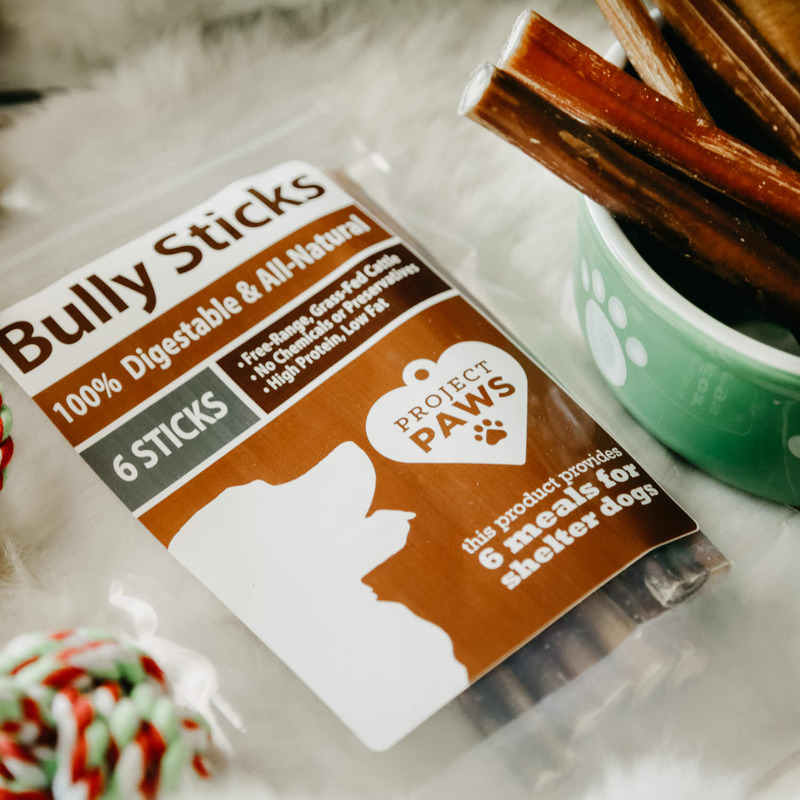 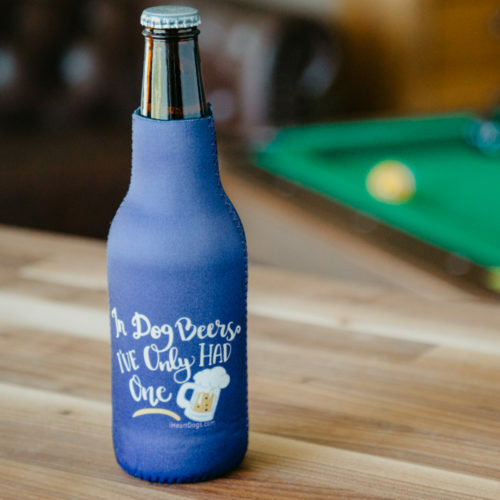 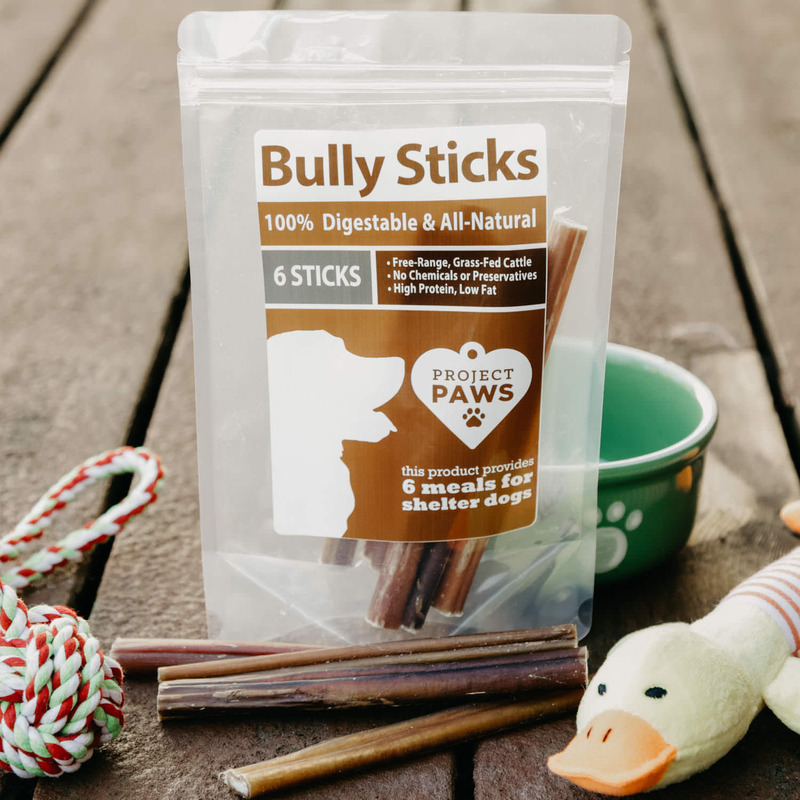 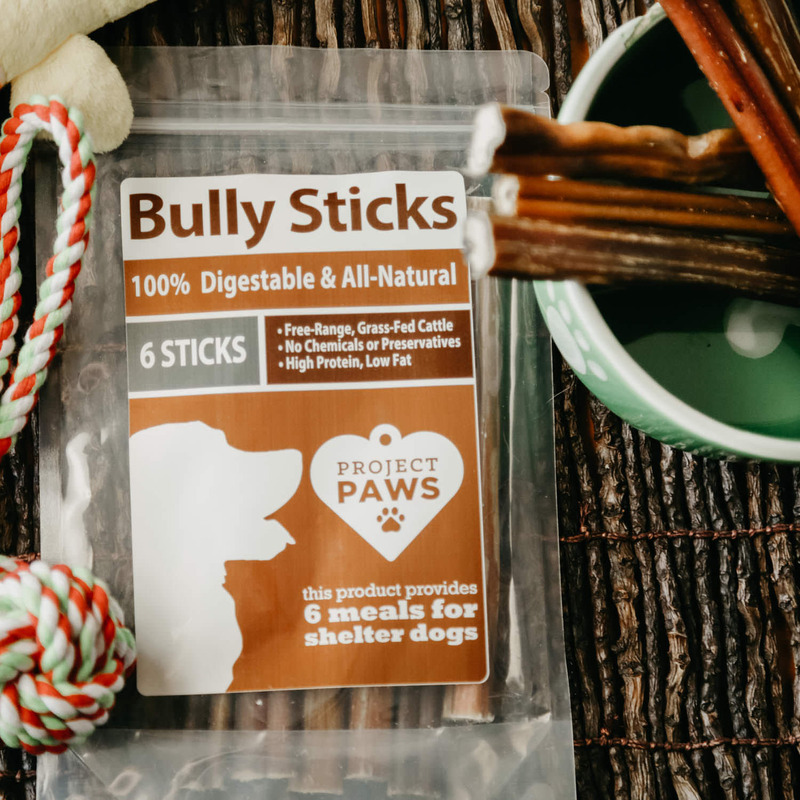 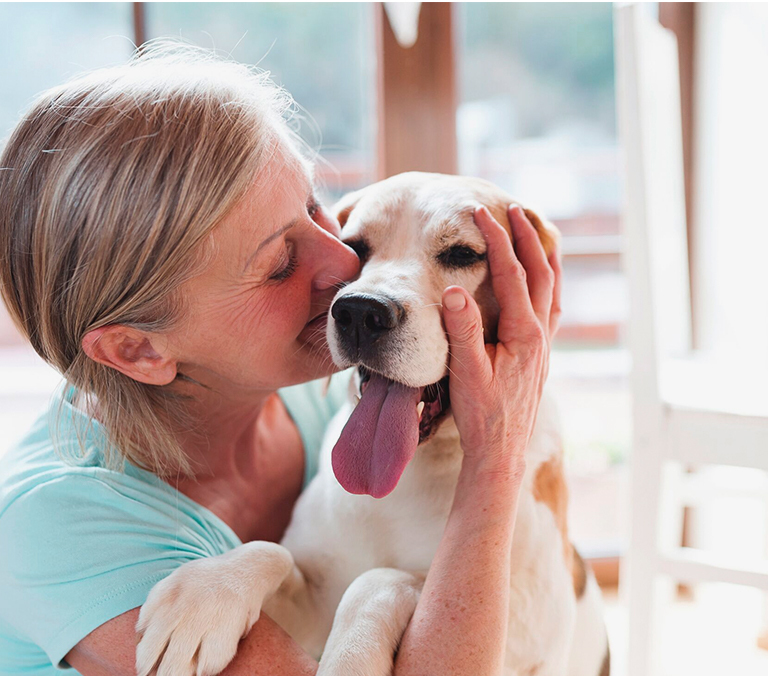 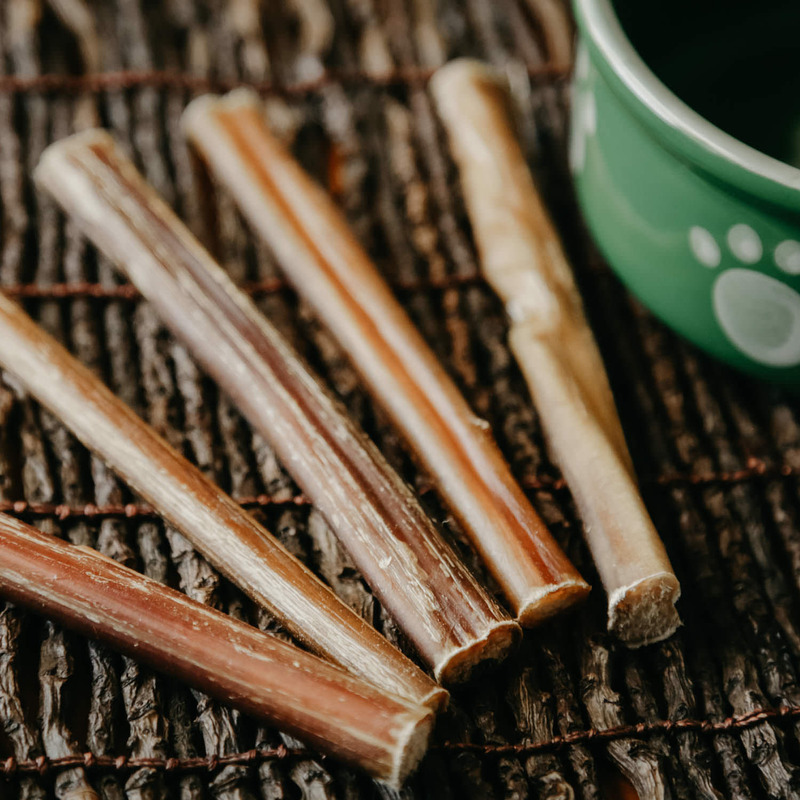 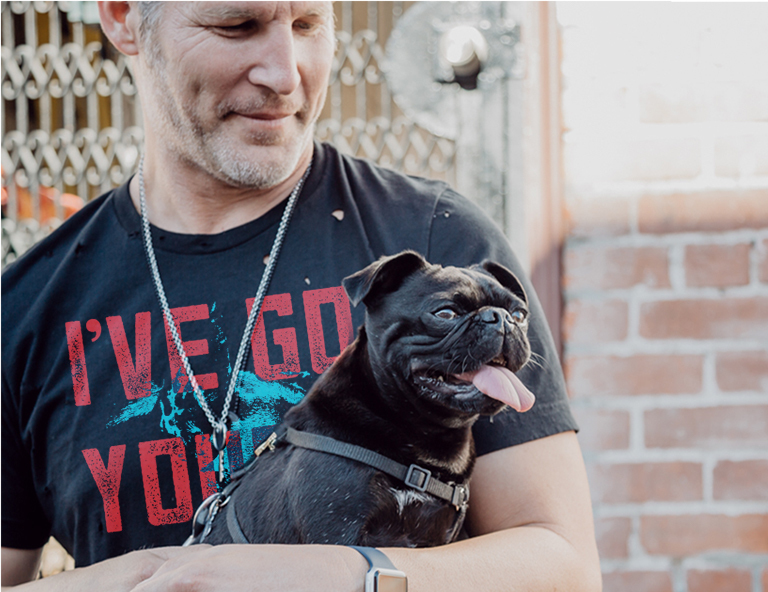 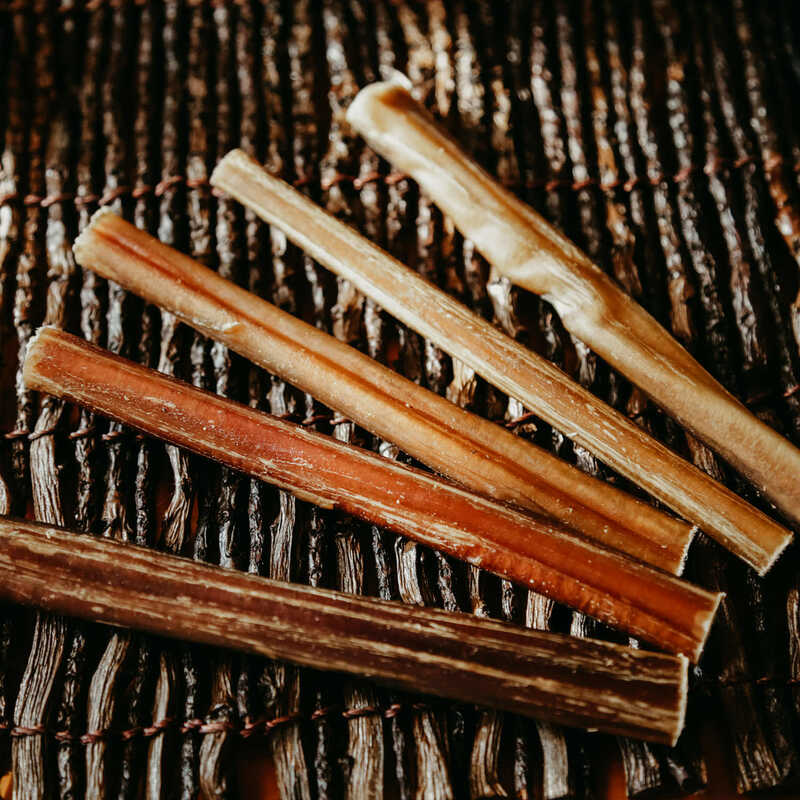 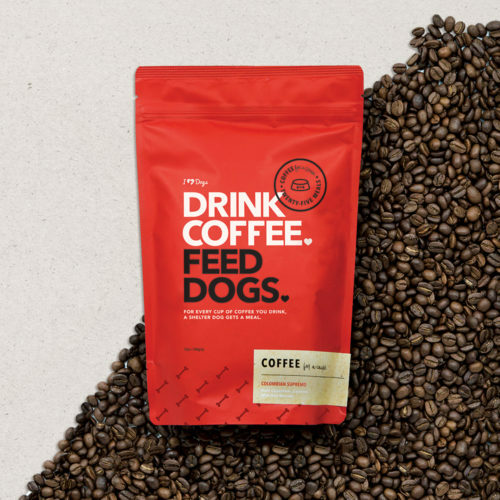 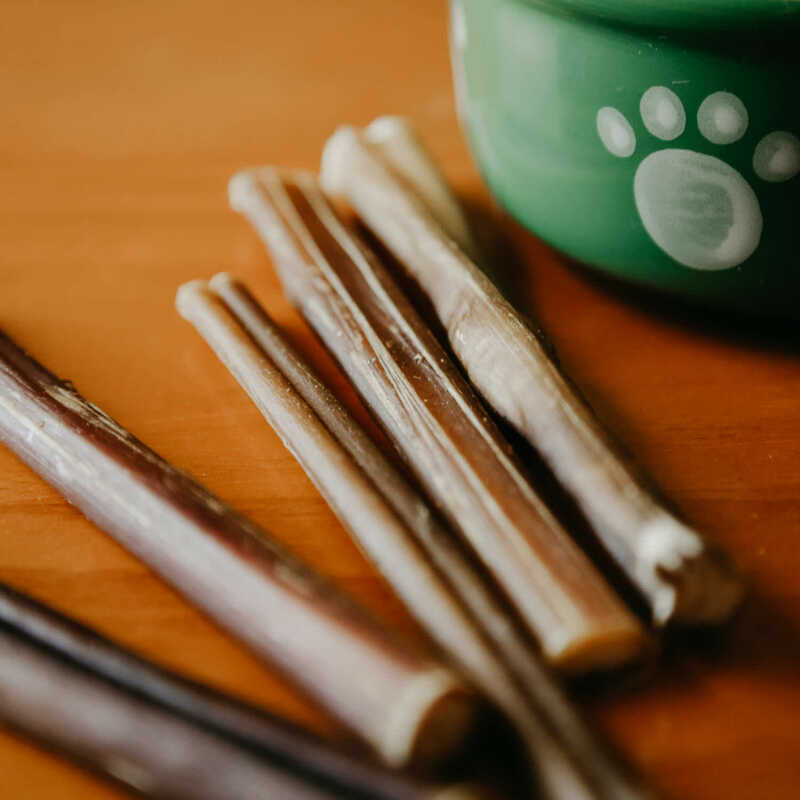 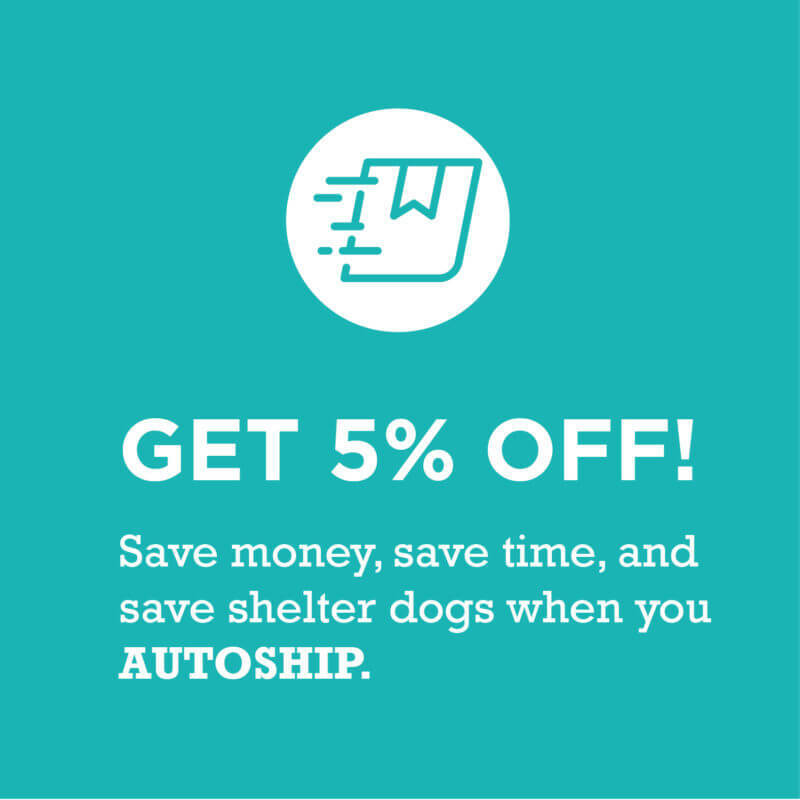 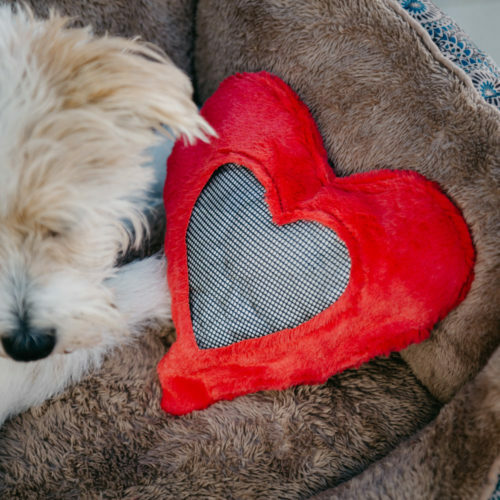 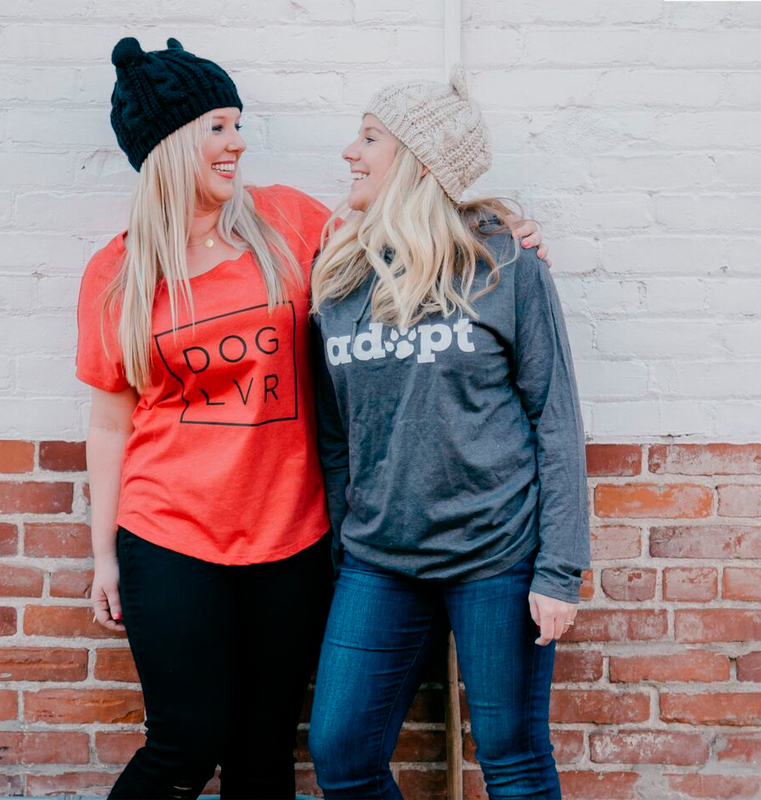 🙂 In addition to the joy of knowing your dog is enjoying this simple pleasure, each bully stick sold will provide a meal for a shelter dog waiting for their forever home!